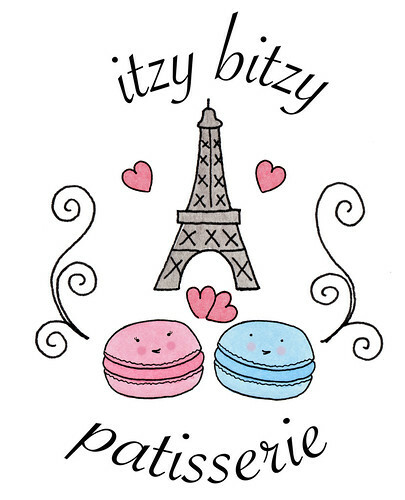 Mac Attack: Itzy Bitzy Patisserie not only has a sweet logo (see above)--they've got supersweet macarons! If you're in the NYC area, they're available via special order or at Tafu on Lexington Ave. Does a blog help your baking business? Read one business owner's thoughts here. Are you an artist who loves to bake in NYC? You've got to apply for the Sweet Tooth of the Tiger's awesome Bakesale Residency program! These Teddy Bear Cupcakes are so cute, you'll wish it was your first birthday again. 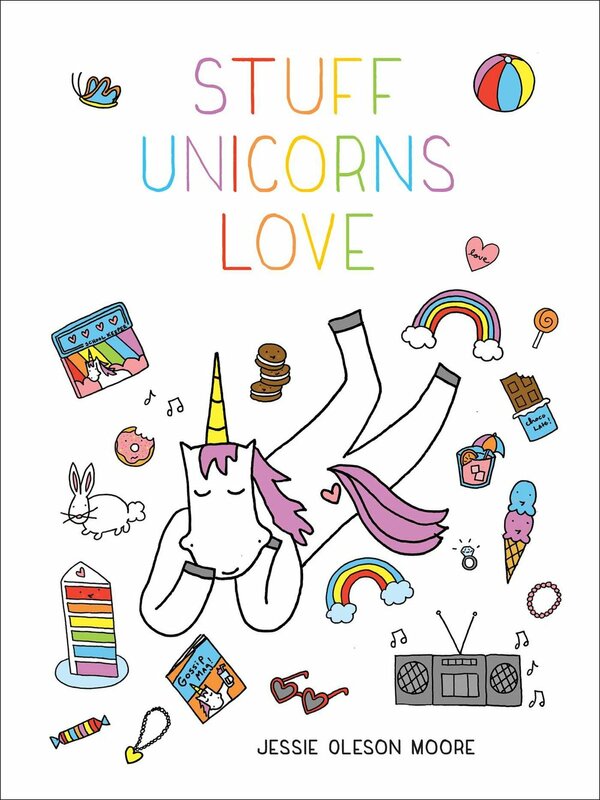 Looking for a mail-order layer cake? Multiple flavors are available to ship at Midway Country Corner. Our friend Judi Hendricks' new book is coming out February 10th--her novels always prominently feature delicious food!